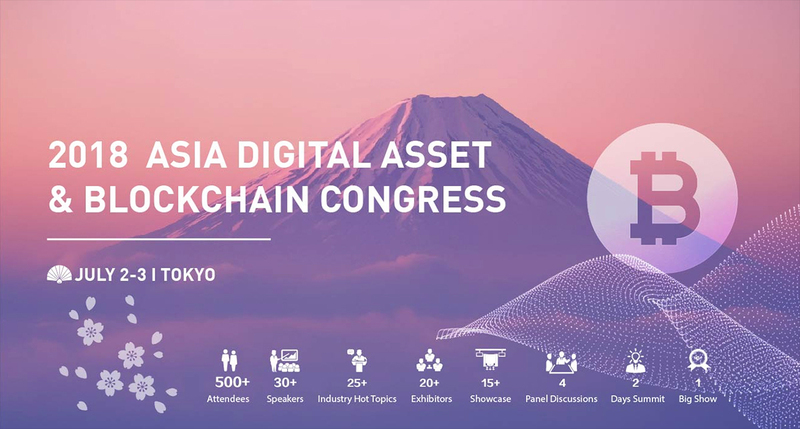 Following its presentation in Milan, SPINDLE has continued making its way through countries all over the world, and on this occasion, they are back in Japan, presenting at the 2018 Asia Digital Asset & Blockchain Congress. As bitcoin and other cryptocurrencies continue to make the news, the word “blockchain” has come to be a term that is frequently used in all manner of industries. Despite the negative news rocking the community and fueling scepticism, bitcoin has held strong in 2017. This is due in no small part to Japan. While the wider community is what breathes life into any coin, Japan is now cryptocurrencies’ heart. When it all started, there used to be a concern about the longevity of bitcoin and the safety of using such a new invention. 2017 is the year that this fear disappeared, largely thanks to Japan. Since 1 April 2017 Japan has been moving full steam ahead with bitcoin adoption and the introduction of the new bitcoin law. The Land of the Rising Sun is one of the countries that has shown enthusiasm for this new paradigm. Back in April, the Tokyo government passed a law recognizing bitcoin as legal tender and just recently, regulators in the country endorsed 11 companies to operate cryptocurrency exchanges. 2018 is definitely the year of the change and the 2018 Asia Digital Asset & Blockchain Congress will broaden interests in ICOs and cryptocurrency even more. The Congress will have speeches, conferences, and networking, with speakers from all around the world gathering in one venue to discuss the future of cryptocurrencies in our world during these two days.